"When you buy a Columbia® product, you are choosing reliability, value, performance and quality." 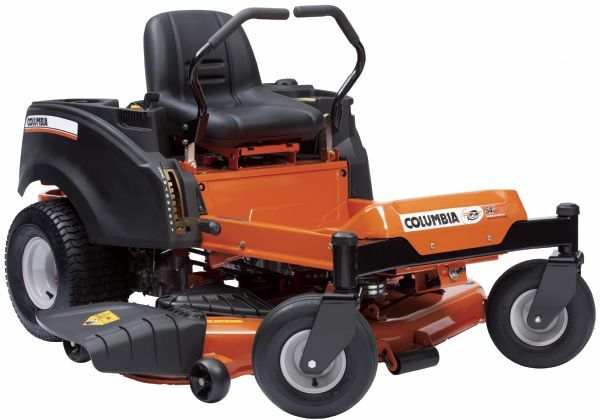 Coulters D & C Small Engine carries a variety of dealer-exclusive Columbia mowers. Read on below for a summary of our product offerings and benefits.